HomeTen Eyewitness News Queensland July 9 2018 Relentless drought and crushing isolation has seen suicide rates in the bush skyrocket. Relentless drought and crushing isolation has seen suicide rates in the bush skyrocket. 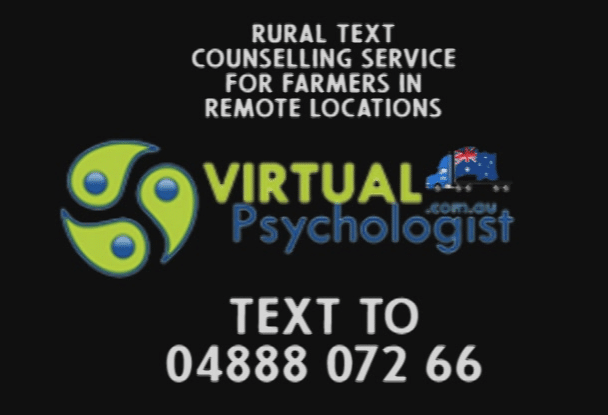 Our farmers and their families are doing it tough but there’s an unconventional service making a difference.